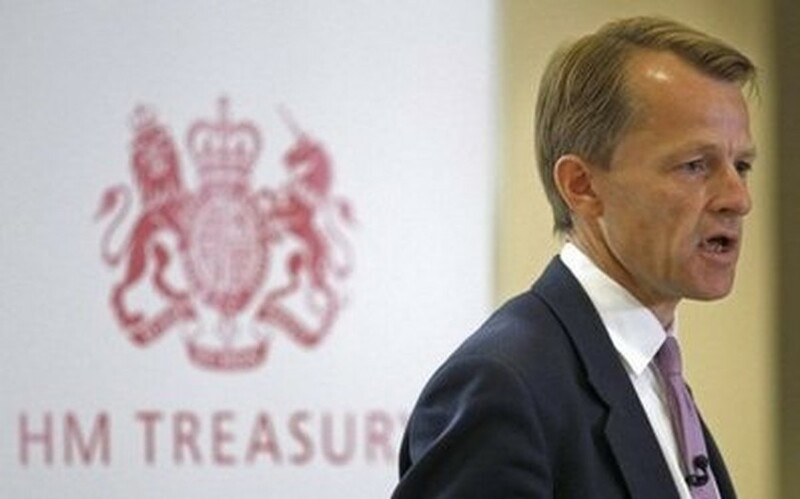 Britain faces an "age of austerity" as the new coalition government readies aggressive cuts in public spending to slash the deficit, Treasury minister David Laws told the Financial Times on Saturday. Laws, chief secretary to the Treasury in Prime Minister David Cameron's coalition, will outline plans on Monday to make 6.0 billion pounds (6.9 billion euros, 8.7 billion dollars) of cuts in the current 2010/2011 year. "We are moving from an age of plenty to an age of austerity in the public finances," Laws told the FT in his first newspaper interview since taking office on May 12. "We will make that austerity as progressive as we can, by protecting the things and the people who need protecting." Laws, who is a Liberal Democrat, added that he was "mentally prepared for getting a lot of representations from angry people" when the cuts are made. Cameron, whose Conservatives are in an unlikely alliance with Deputy Prime Minister Nick Clegg's Lib Dems, has made a key priority of tackling the deficit amid mounting concern about soaring debt levels in the eurozone. Britain's public finances have been ravaged by enormously expensive banking-sector bailouts, and a record-length recession that has slashed taxation revenues and ramped up expenditure. In a rare piece of good news, revised data showed Friday that the deficit hit 156.1 billion pounds in 2009/2010, or 11.1 percent of GDP. That was lower than the previous estimate of 163.4 billion pounds -- but was still a record. "I haven't quite worked out whether this is a dream or a nightmare," Laws told the FT on Saturday, adding that the government was facing a choice between "the unpalatable and the disastrous" in its bid to balance the books. Finance minister George Osborne, who is a Conservative, will meanwhile unveil an emergency budget on June 22. "The budget is going to have to set out, in a really credible and decisive and aggressive way, the action that we're going to have to take to reduce the deficit," Laws said. He added: "I do think that people ... will understand that the public finances are in a complete mess, that we can't just go on building up debt, not only because it risks the economy but it lands on future generations. "And I think people understand that there are no easy choices and while people won't want to see big cuts in certain areas of public spending, they don't want to see vast increases in taxation either. "They understand that George and I, and the government, have got a really difficult job to do, to reconcile these things."